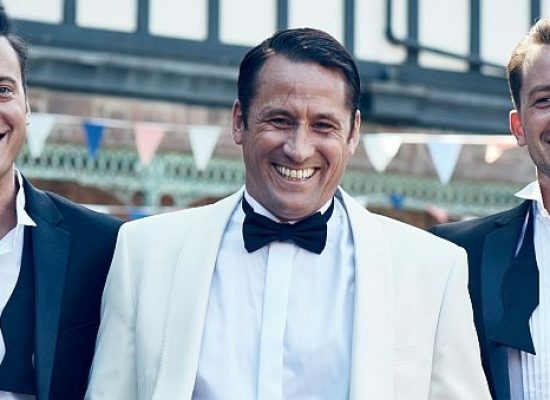 More members of the Deveraux family head to Hollyoaks in tonight’s E4 episode. 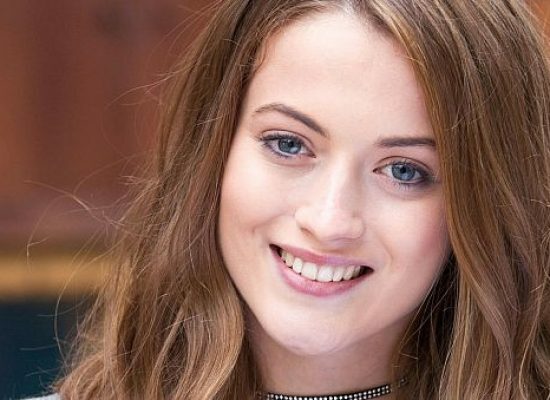 Hollyoaks to air special episode for World Mental Health Day, Channel 4 has announced. Kelle Bryan, former Eternal band member, has joined the Hollyoaks cast as Martine Deveraux. 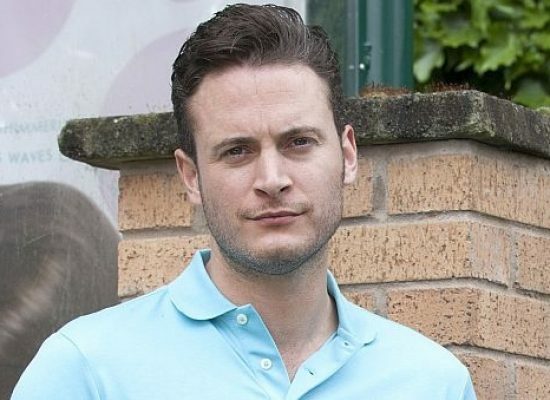 Hollyoaks bosses have announced new cast arrivals including an addition to the McQueen family in the form of Goldie’s older brother, Sylvester. 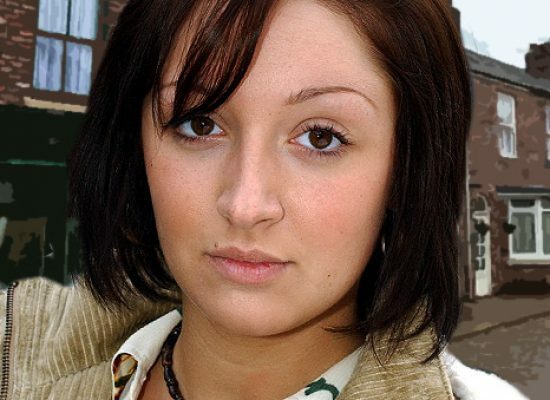 Peri returns to Hollyoaks village, but will she stay? Peri recently became homeless after her mum kicked her out for lying about being pregnant. Tonight, Peri returned to the village but will she be convinced to stay? Hollyoaks’ Tony, Diane, Luke, Mandy, Nancy and Darren will soon see an upswing in fortune. 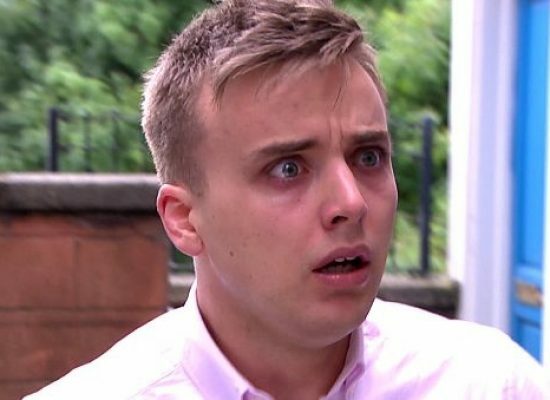 A number of Hollyoaks characters will be involved in a stunt early in the New Year. 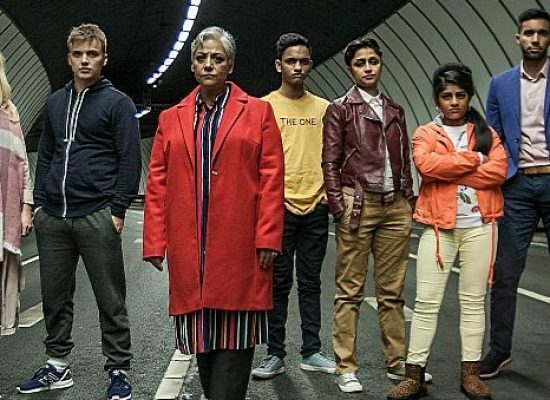 Hollyoaks has offered fans a taster of its autumn fare in a brand new trailer. 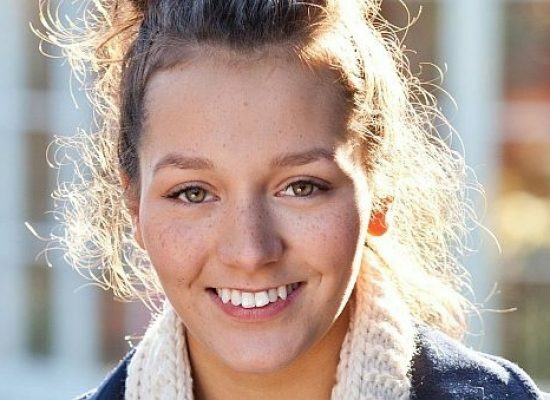 Hollyoaks is working with Samaritans and MIND on a new storyline where Lily Drinkwell will begin self-harming.